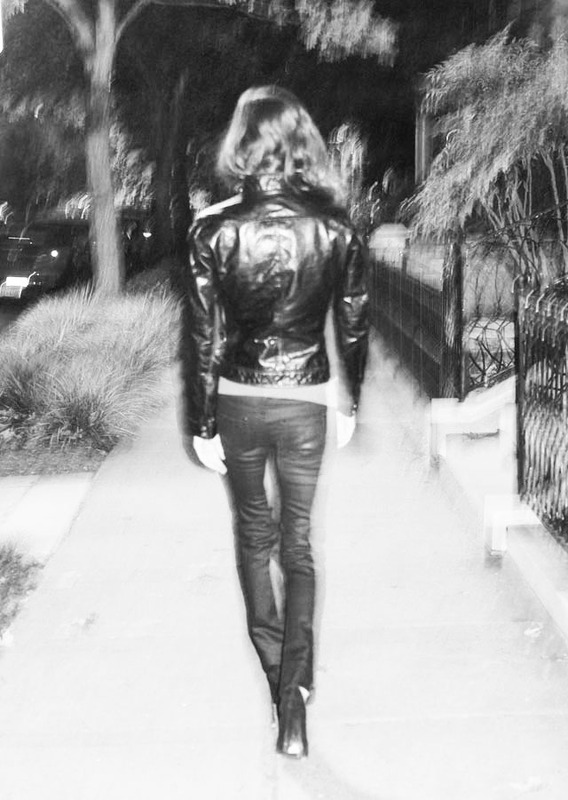 Yesterday I wore a used leather jacket and heels purchased from Secondi with coated black jeans of unknown origin. 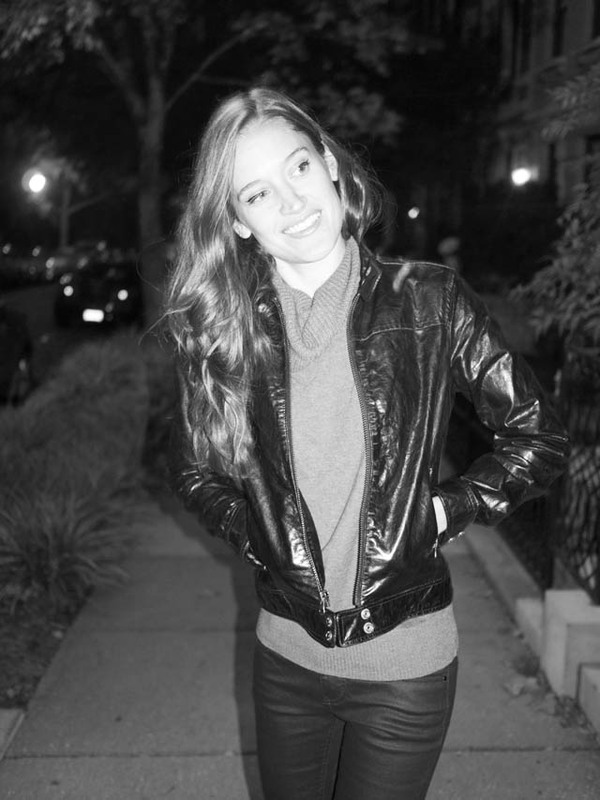 It was perfect for a chilly evening of dinner and Downton catch-up with my friend and photographer, Victoria. Below, I've put together some of my favorite leather items, dividing them into vegan and real leather options. Happy Shopping! I'm loving the leather looks that are popping up everywhere, but my fair heart is, of course, torn. The problem I've encountered when it comes to leather is that you usually have to trade domestic production and fair labor standards when you choose to go faux. Canadian company Matt and Nat are a notable exception to that rule, as are American jeans companies making coated styles like the J Brand ones I've featured today, but I haven't found many other solid options. So don't be surprised if, in this post and many others, you see a faux leather (vegan) item, but it's imported. While faux leather is often used because it's cheaper, not necessarily because it's kinder, I don't think that's a reason not to use it as a substitute if you've got to have the latest leather trend. Alternatively, I may feature an item that is real leather or incorporates leather, but that item will always be made in the USA or vintage/used. Whatever you choose for yourself, feel good knowing you've made your choice with thoughtful intention. Psst... Let's be friends on the facebooks! Thanks for stopping by, Malin!